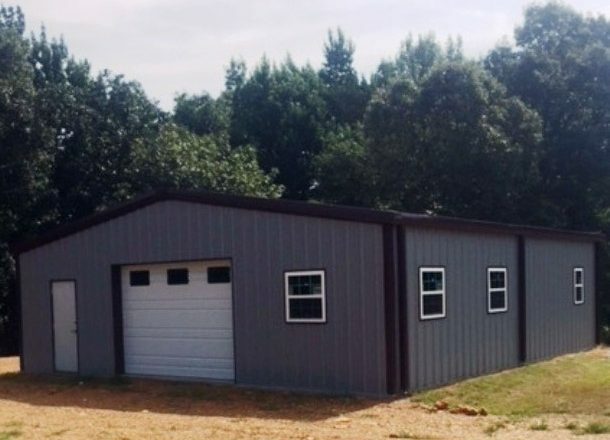 Metal building homes offer flexible design for residential or business purposes. You can easily divide the space into living and business areas. This will save you money and you will never have to leave the house to work again! 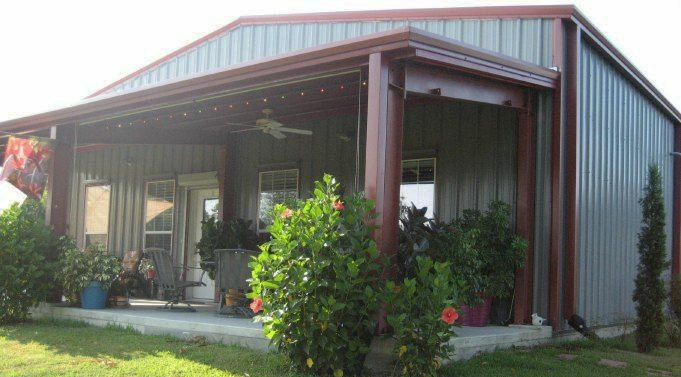 Encore Steel Buildings can provide a quality metal building homes according to your individual needs. 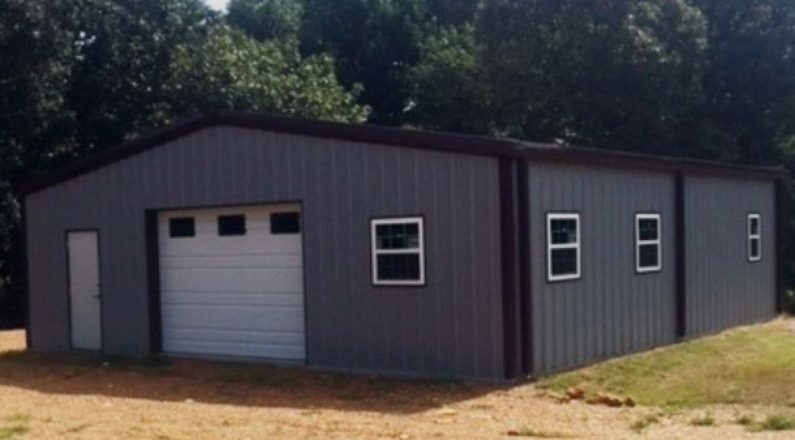 Allow us to design your next metal building home at a price that will also fit your budget. Call us toll free at 866-614-9153 for a free no-obligation quote on metal building homes.